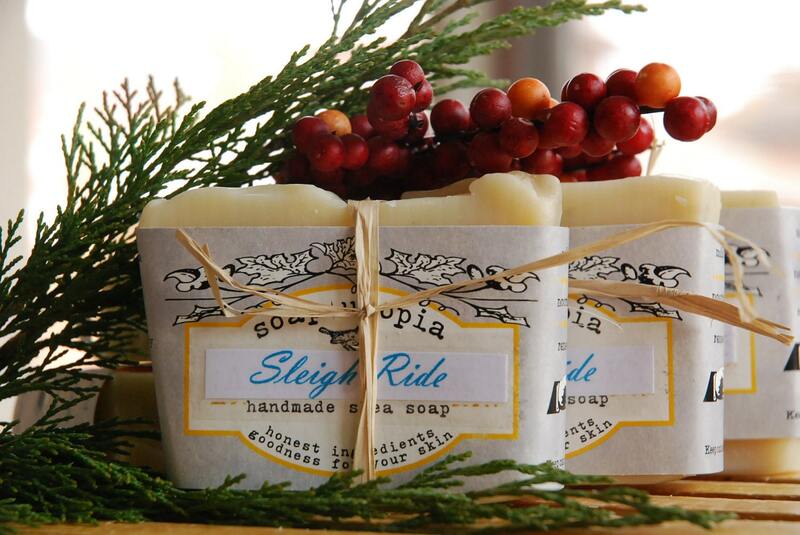 One of my favourite sellers from the Made by Hand show was Lily at Soap Utopia. She and her daughter were a treat to talk to, and their products were just as fabulous. As loveable as their station was at the show, their etsy shop is even sweeter. 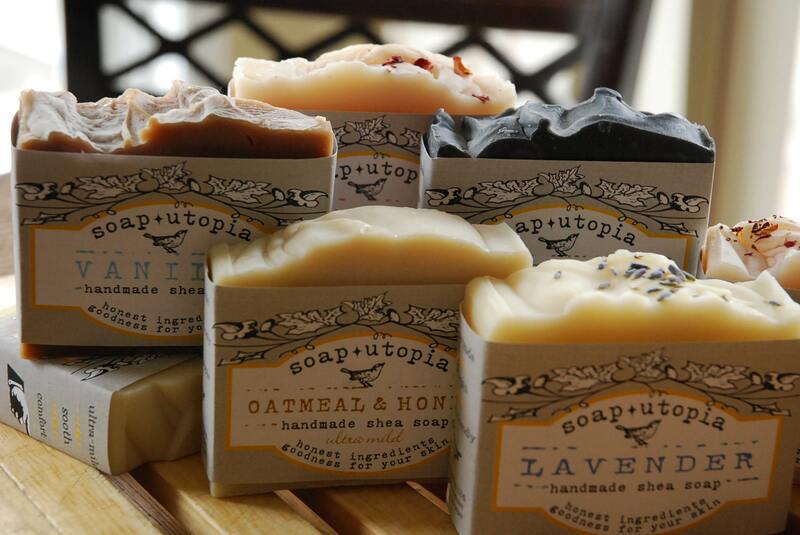 Check out these shots of their yummy smelling soaps! If you're looking for a great made-in-canada gift idea, this is a great shop to checkout!! Some of these beauties will be making their way into my Christmas stockings this year, that's for sure. Coming up: Toronto's Made by Hand show!